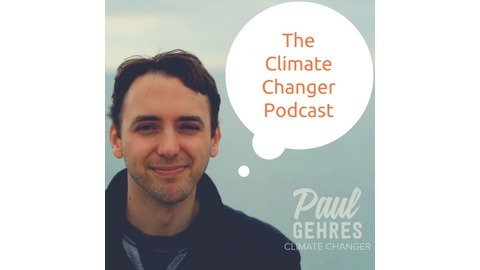 Paul chats with climate and sustainability experts from the UK, Europe, and the rest of the globe. 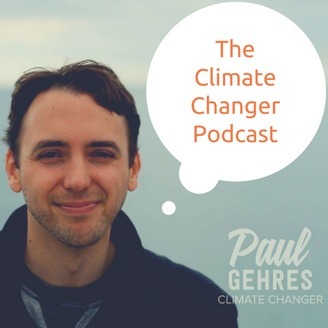 Each episode brings a unique view from the sustainability 'trenches' with insights on how our world actually works. The show aims to shift focus from climate change to the 'Climate Changers' - the people doing important sustainability work & those with valuable advice on how we can live more sustainably. Full show & show notes can be found on www.paulgehres.com/podcast.